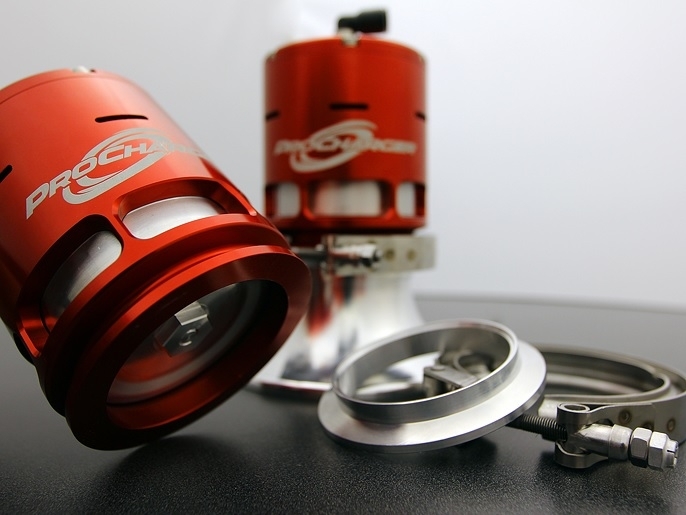 Twice as much flow as a standard ProCharger Race Valve!! 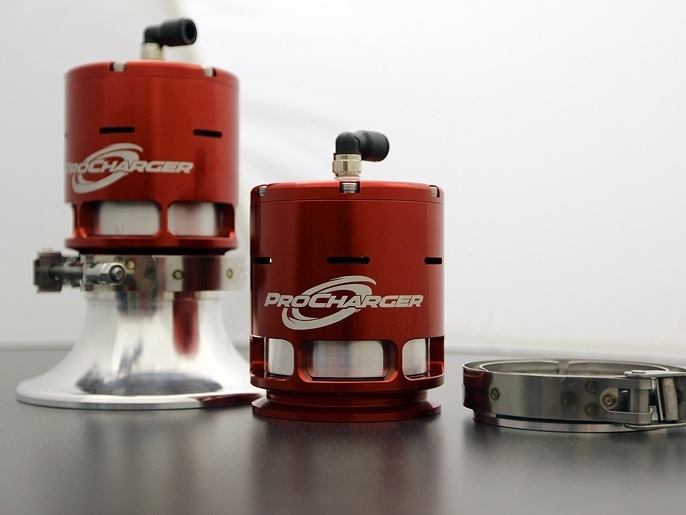 This all new ground up design from ProCharger supercharges will revolutionize how people look at bypass valves, this unit is the fastest and highest flowing valve ever created. Plus this unit is still easily placed onto a 3" tube for use in tight engine bays, with simple V-band clamp installation. We have been advising to not use the ProRace valves for regular street use, because the piston design can accumulate excessive debris with all of the grease. One guy who wasn't using inner fender wells ran into a problem with his clogging up. If you use it in a cleaner environment you may not run into any problems. 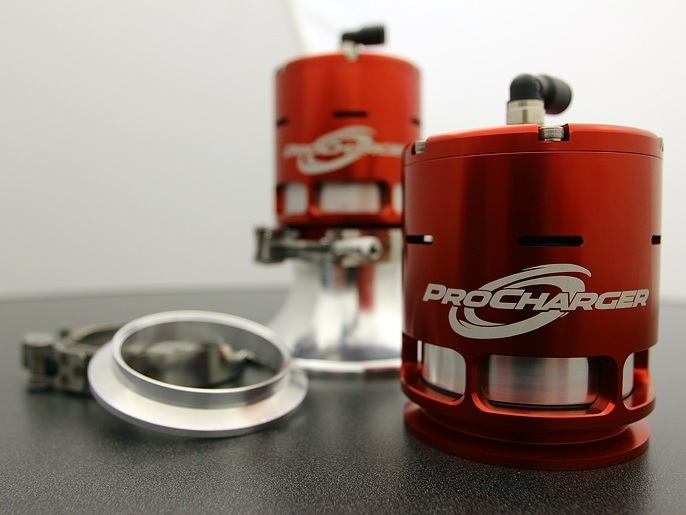 Oh and one thing we can't forget, that killer "WHOSH" sound that only a ProCharger Race Valve can deliver!